As sake ages, it comes to take on a brilliant amber color and a unique soft aroma and taste, and actually, this can be made at home. First, select the sake. 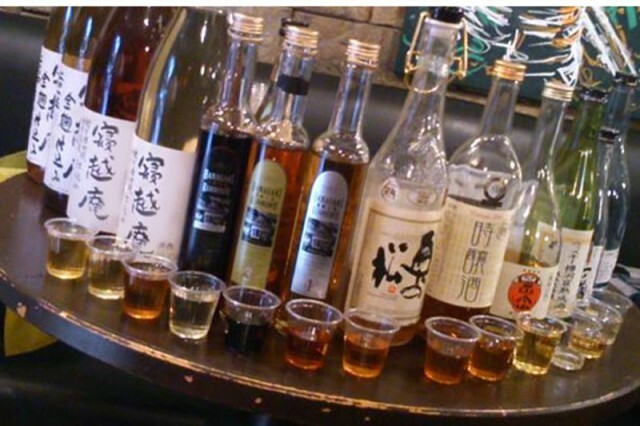 Though you can use either pasteurized or unpasteurized sake, it is difficult to select the best unpasteurized sake and also hard to manage it, so for the first time, pasteurized sake is recommended. Then, store the sake. Since sunlight and ultraviolet rays emitted from fluorescent lamps deteriorate sake, sake should be put in a box or wrapped in newspaper and kept at room temperature in a place away from light. The higher the temperature the storage space gets, the faster the aging becomes. So, if you want a slow aging, wine cellars and refrigerators are recommended because they can control temperature. As aging advances, the color of sake turns brown because of the maillard reaction (amino carbonyl reaction) between glucose and amino acid contained in sake, and the color darkens as time goes by. The color of ginjo sake tends to turn pale while the color of honjozoushu and junmaishu darkens. Observing the process of such changes is one of the pleasures of self-aging. 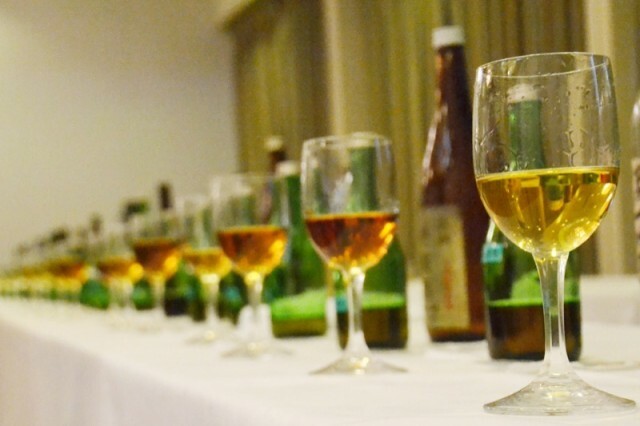 For more information and advice, visit the Association for Long-Term Aged Sake’s website.